Ministère des affaires sociales et de la Santé – 16 March, 2013. 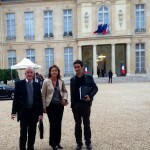 Interview with Mme Catherine Bismuth, advisor to Mme la Ministre Marisol Touraine. Senate – 9 May, 2013. Oral question by Mr le Sénateur des Yvelines Alain Gournac to Mme la Ministre Marisol Touraine, answered in the session of 24 July. Palais de l’Elysée – 17 September, 2013. 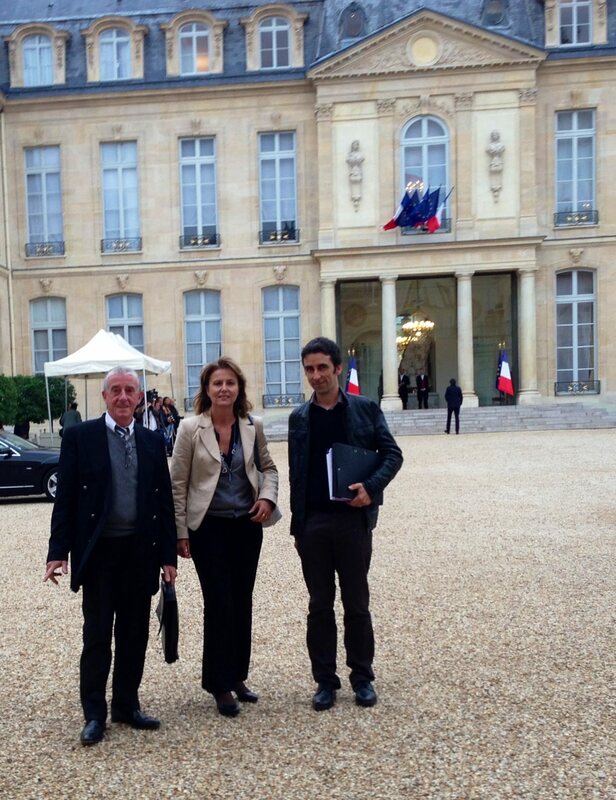 Interview with Pr Lyon-Caen, advisor to Francois Hollande for Health and Medical Research.